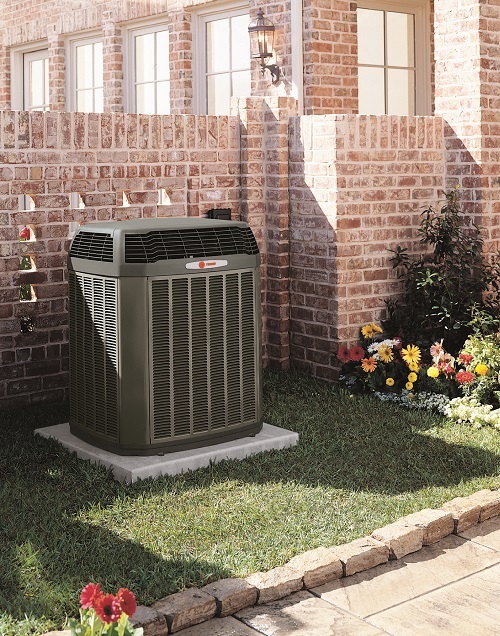 Your central air conditioning system has two parts: an inside system that contains the evaporator coils and an outdoor unit that houses the compressor and condenser. Learn more about these parts and how they work here. Dirt and plant debris can impede the functioning of these outdoor parts, preventing your air conditioner from operating efficiently. You should keep plants near your outdoor unit trimmed back year-round and check periodically that nothing has become overgrown. Spring is a great time to give your outdoor unit a quick rinse with the garden hose to help clear any debris that may be stuck in it. You should also clean or replace your HVAC system’s air filter in the spring to prepare your system for the heavy use of summer. Our easy three-step guide can walk you through this. The hottest day of summer, with San Diego’s full heat in force, is a bad time to discover that your air conditioning isn’t working properly! Warm but not sweltering spring days offer a chance to test that your AC can do its job and keep you cool. Turn on your AC now, before you need it, and you may be glad you did come summer. Insulation and air sealing are equally as useful in the summer as they are in winter. Prevent hot air from leaking in to your home and cool, air conditioned air from leaking out and both your AC system and your wallet will thank you. A professional contractor can help you with determining what type of insulation you need and where you need it, while you can probably air seal your home on your own. One of the best ways to be sure your heating, ventilation, and air conditioning system is functioning normally is to have it inspected by a professional. These inspections can help catch any issues before they become major expenses. In addition to looking for problems, the technician can perform any needed maintenance to help get your system ready for the summer months ahead. Preventative maintenance is key to improving your air conditioning system’s efficiency and longevity, saving you money in the long run. 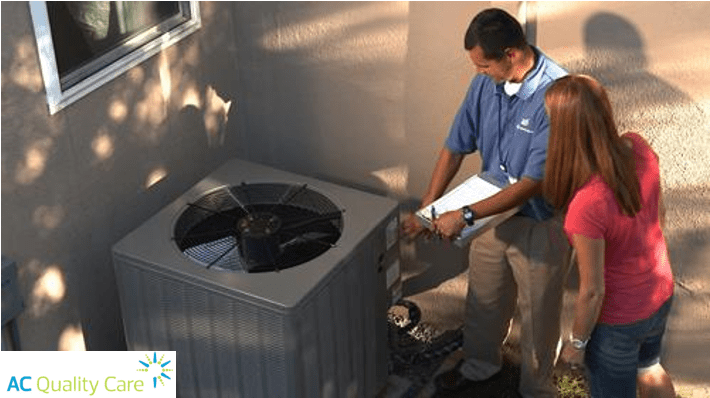 If you need assistance readying your AC system for San Diego’s warm summer, give Precision Temperature a call at 619.588.5321. And for a limited time, take advantage of $250 in free program incentives from SDG&E for your HVAC system maintenance with the AC Quality Care program! Must be a San Diego Gas & Electric customer, call for details. The weather throughout San Diego county and the surrounding areas is heating up and the hottest days of summer still lie ahead. As the temperature climbs, you’ll rely on your air conditioner to keep you cool and comfortable. Your A/C system can’t do its job if it isn’t properly maintained, though. Below are a few common problems that can prevent air conditioning units operating efficiently, especially in San Diego, and what you can do to fix or prevent these problems from arising. Being near the beach is one of the great perks of living in San Diego. However, the ocean breeze could be carrying salt water that can damage the condenser coils of outdoor air conditioning units. As the salt in the air corrodes your condenser coils, your air conditioning unit’s effectiveness is destroyed and years are taken off the equipment’s life, leading to costly repairs or premature replacements down the line. The easiest and most effective way of preventing condenser coil corrosion is regular maintenance and coil cleaning. 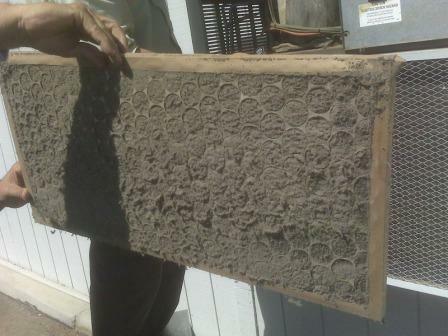 Your condenser coils should be cleaned at least once a year, but that is the minimum recommended maintenance schedule. In humid areas with saltier air, such as San Diego, more frequent coil cleaning can only be good for your air conditioner. Another common problem for air conditioning units is a refrigerant leak. Without the right amount of refrigerant, your air conditioner loses its method of heat exchange and can’t do its job. In addition to preventing your A/C system from working properly, leaking air conditioning refrigerant is a safety and environmental hazard which should be addressed immediately if you notice your air conditioner is not performing properly. Over time, dirt and other particles will build up on your machinery. If this accumulation is allowed to continue, this build up will prevent your air conditioning system from functioning properly and lead to premature equipment breakdown. 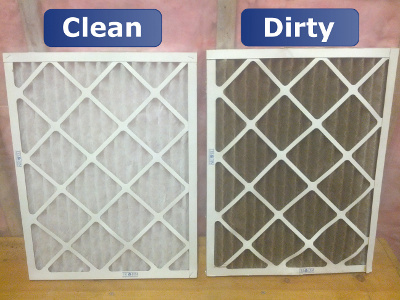 Filters and air conditioning coils need to be cleaned regularly to remove the dirt and particles that come with normal operation of your HVAC system. Performing maintenance before summer arrives and your air conditioner is working overtime is the best time to take care of this common problem. Precision Temperature’s technicians are your friendly, San Diego-area experts to help you fix any air conditioning problem you encounter. Call us today at (619) 588-5321 for service or advice! Warmer months are just around the corner in San Diego! Is your HVAC system prepared? An inefficient heating and air conditioning system can have a big impact on your energy bills, and an even bigger impact on your comfort. The solution? The AC Quality Care program from Precision Temperature! Our Quality Maintenance service goes beyond any heating and A/C service you’ve ever experienced. Precision Temperature’s certified specialists follow a stringent, national standard to assess and repair your HVAC system. With Quality Maintenance, you can count on reliable comfort, manageable costs, and longer equipment life. Our Quality Maintenance begins with a $50 System Assessment & Improvement – a $300 value! The System Assessment & Improvement gives you the complete picture on your heating and A/C system from equipment safety, to performance, to necessary repairs. We also make several energy efficiency improvements, such as efficient fan control installation, condenser coil cleaning, and an air filter change. And SDG&E customers can qualify for rebates to lower the service and advanced improvements costs of your HVAC system. Q: How do I know if I need this Quality Maintenance service? A: If your heating and air conditioning system is more than one-year-old, you can benefit from this service. Q: Why should I schedule a System Assessment & Improvement? A: It’s a $50 start on the road to optimizing the energy efficiency of your HVAC system! The System Assessment & Improvement provides a baseline of your system’s performance and includes efficiency improvements. We also provide you with a detailed report identifying any necessary repairs to keep your heating and A/C system running at peak performance. Quality Maintenance from Precision Temperature offers many benefits, from comfort and peace of mind to savings, dependability, and environmental protection. Ensure your comfort and protect your investment with rebates for our advanced heating and air conditioning system maintenance. To request Quality Maintenance service visit http://www.pretemp.wpengine.com/ or call 619-588-5321.